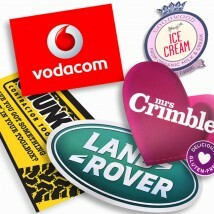 Branding your event has never been easier with our selected range of products designed to promote your message while withstanding the elements. The great thing about our outdoor equipment and print is the products compliment each other, giving a coherent branding strategy across your event. 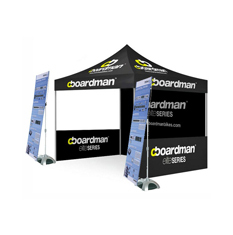 They are also useful for branding individual stalls or tents at outdoor exhibitions, country fairs and air shows where you are vying to catch the attention of the crowd with other businesses. 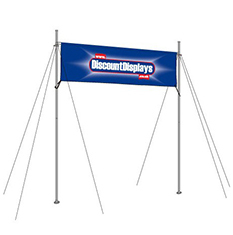 At Discount Displays we have over 30 years experience producing outdoor print on banners, flags, signs, tents and much more. We've helped thousands of customers make their outdoor promotional activities a success over the years including event organisers, event sponsors and exhibiting companies, and we pride ourselves on producing show-stopping results time after time. We print and finish our outdoor signage and display graphics for events at our in-house state of the art studio using the very latest in print equipment and high quality inks and media to produce stunning event branding solutions. 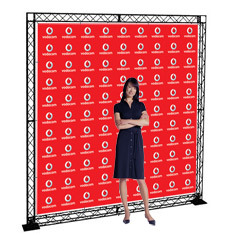 As well as event signage we also offer a tried and tested range of event marketing and advertising hardware, many in stock for next day delivery. For free expert advice on how to brand your next outdoor event call us on 0844 800 1020 or browse our product categories below. We have used our many years of experience in the event equipment and branding industry to select a comprehensive range of signage and stands to cover every aspect of your event, from printed wayfinding signs and banner to display stands and flags. So whether you are organising a outdoor exhibition, a music festival, a country fair or anything in between, we have you covered. All of our hardware is covered by a 14 day money back guarantee and our print is backed by our quality guarantee allowing you peace of mind when purchasing your outdoor branding products. As we have our UK display warehouse, design centre and print studio under the same roof we are able to offer exceptional value for money stocking high quality products, such as event signs and banner frames, that have been rigorously tested to ensure they meet our high expectations and are suitable for any level of promotional event. Being outdoor products we have ensured that all our print and display hardware is suitable for outdoor weather, especially crucial for the British summer, and withstands the elements. 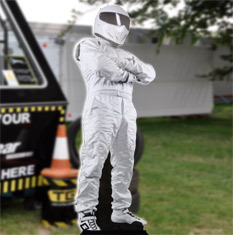 So no matter how big or small, whether your event is a marathon, an air show or simply a van at the side of the road, you can be sure of getting a durable, well constructed product when buying from Discount Displays. Choosing the right products for your event can be hard, so to help make the decision easy we have put together an overview of our most popular outdoor event branding products ranges. 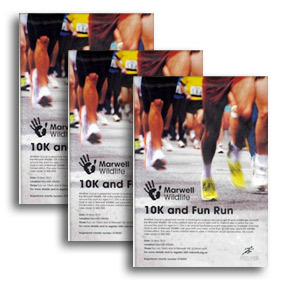 Printed in house, event signage is versatile and used throughout events to present a coherent marketing message. 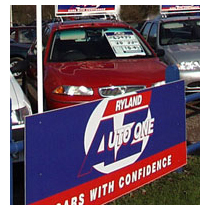 We stock a range of sign materials from simple, yet effective, robust corrugated plastic event signs up to more durable foam centred signs and direct to panel printed metal signs using cutting edge sign printing technology. Correx is our most popular choice due to its great value for money and lightweight, weatherproof material that can be printed on to display a vivid graphic. 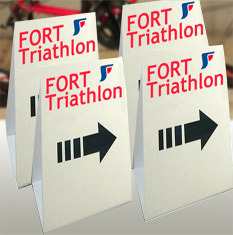 Perfect as a wayfinidng directional sign or information post. 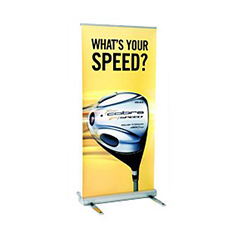 We stock an impressive selection of banner frame designs to meet all event branding requirements, from great value portable aluminum banner frames to giant water based banner frames, which are ideal at events as well as garage forecourts. 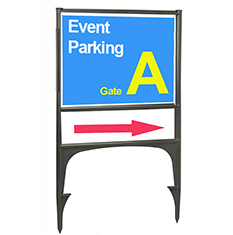 Banner frames are used to great effect at the entrance to the event or around arenas where maximum visibility and a large message is required. 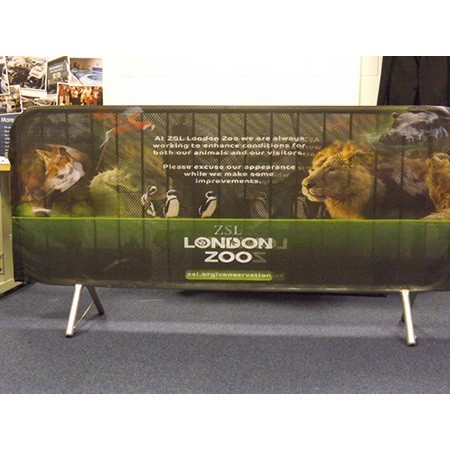 All event frames can be supplied with adjustable elastic bungees so your PVC banners fit well. 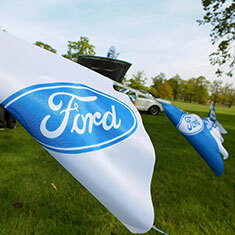 Our forecourt flagpole is designed for garage forecourts, but has proved popular at outdoor events. For those looking for a portable flag solution our high impact telescopic flag pole with a durable water filled base is ideal for event sponsorship, brand launch events and experiential event marketing. 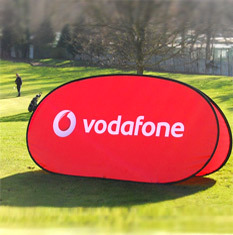 An alternative to a traditional flag and pole is a promotional feather flag, teardrop flag or sail flag. 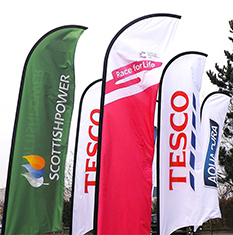 We stock a wide range of flags for all occasions including modern feather and teardrop flags, flagpoles, forecourt flags, bunting, festival flags and more. We are able to print custom graphics directly onto the flag with exceptional clarity due to the high quality inks and print equipment we use. 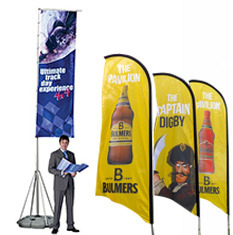 Flags are the perfect way to display your message at festivals, outdoor advertising and fundraising events. 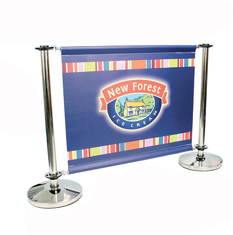 We have a number of unique banner stands for outdoor use. 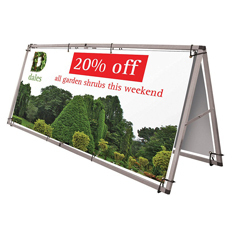 While on a still summers day you might get away with an indoor banner stand, these outdoor bannerstands are designed to take the rigours of an outdoor event. 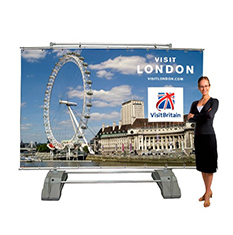 Choose from the unique Y-band stand which displays single or double sided PVC display banners or our outdoor retractable, the UK's first retractable pull up banner stand for outdoor use. 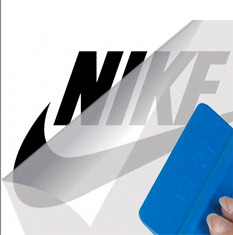 Used on hard or soft surfaces with double sided PVC banners that are printed in-house. Our selection of event tents and gazebos offers options for all types of budgets and spaces. 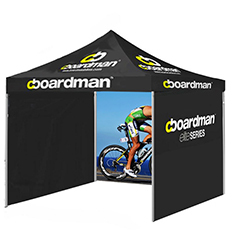 We also offer great value package deals that include tents and stands, everything you need to promote at an outdoor event. Our tents range from occasional use, which are ideal for schools to professional heavy duty range designed to be used day in and day out throughout the year. 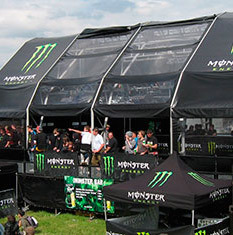 In terms of branding we offer everything from plain single coloured tent canopies all the way up to fully custom printed tents. 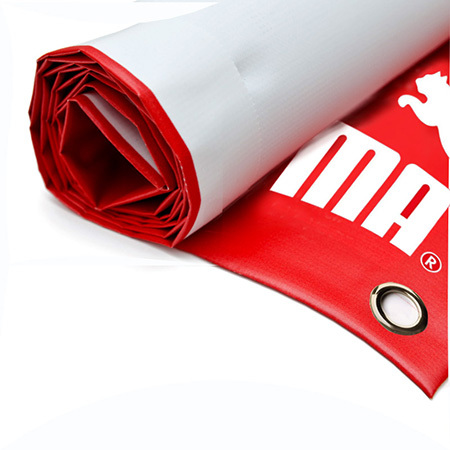 Our tents are packed with features including waterproof and fireproof fabric and reinforced fittings. 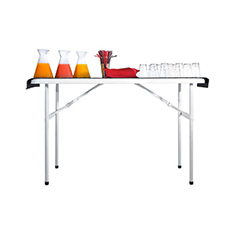 As well as cafe barriers we also stock a wide range of stools, chairs and tables, ideal for use with a tent, or for temporary eating and drinking areas. They are made to be portable and easy to transport and store when not in use and made from waterproof material for year round use. 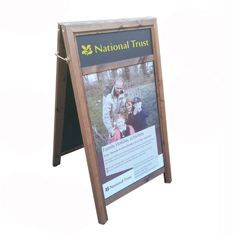 One of our most popular product ranges, our a boards and swing signs are made with year round outdoor use in mind and can be used both for outside shops and at events. 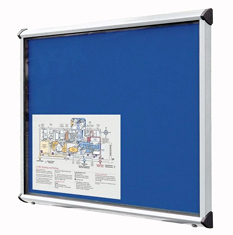 Commonly used to hold and display posters, we also have options for printed graphic panels and chalkboard signs to best suit your environment. 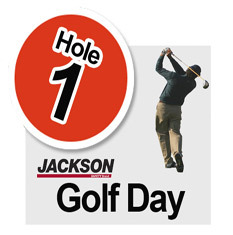 We have over 30 years experience of providing banners for a range of outdoor events and ensure that every banner that leaves our print studio is up to the very highest standards. Eco friendly HP inks and the latest printing equipment are used to produce digitally printed full colour PVC banners. 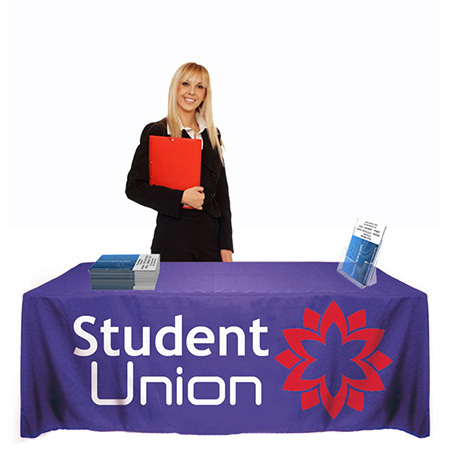 Our event banners feature welded edges and we have options for mesh, canvas, blackout PVC or fire retardant material. 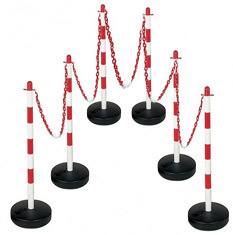 An extremely versatile choice for promoting at your event. 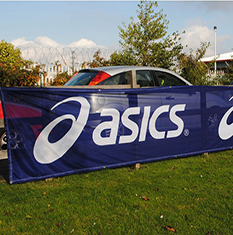 Our range of outdoor event equipment and durable event signage is continuously expanding and we are confident that we are a true one stop shop for outdoor event branding and signage. 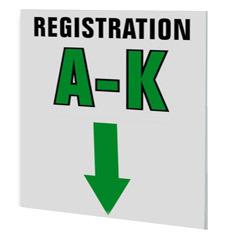 Ordering online couldn't be simpler with clear options and instant price calculators for custom outdoor signs. If you need help choosing the right event branding solution or signage product our team of experts are on hand to help, simply call 0844 800 1020 or email us by clicking here for friendly, knowledgeable advice. 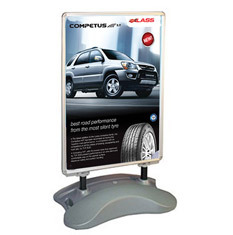 If you are looking for an indoor product to compliment your outdoor promotional equipment we stock a wide range of indoor displays guaranteed to attract attention at your event. 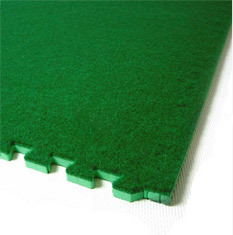 Head over to our indoor displays page to browse our product range. So you've done the hard part of selecting the right outdoor branding product, now it's time to send your artwork over, or have it created. Luckily, we've made both of these things fast and simple leaving you more time to get your event preparation ready. On your required product page you will find relevant artwork templates and specifications enabling you to get your file ready for printing. Then once you place your order you will receive an email with easy to follow steps on uploading your files securely. Once we've received them and your artwork has been approved they will go straight to print ready for a quick delivery turnaround. One of the benefits of having an in-house print studio is we can oversee your project from start to finish ensuring high quality results for your event graphics. If you don't have artwork, no worries! We offer a professional design service and based on your specification our team of designers will create a artwork designed to get you noticed. 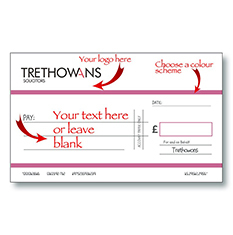 Once you have approved the design it will then be sent ready for print.